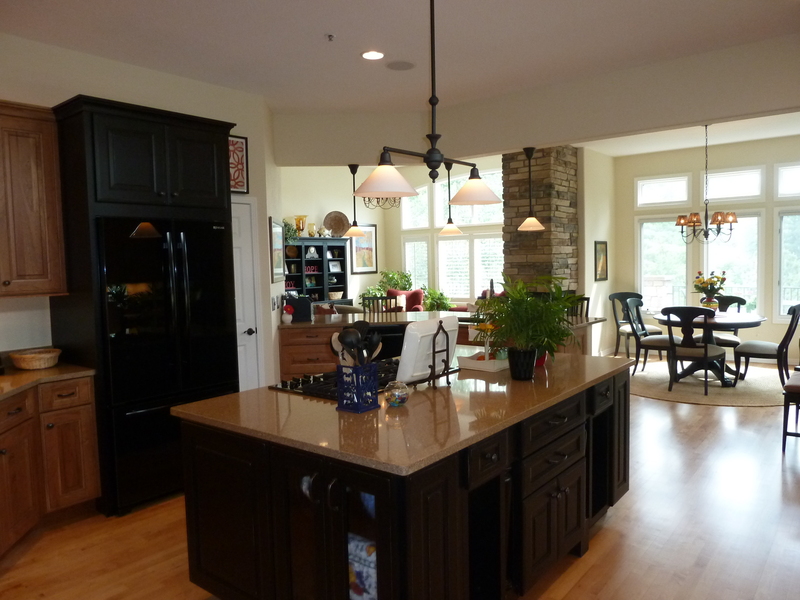 Columbine Kitchen and Bath has been creating stunning cabinetry for almost 40 years! Take a look around at some of our past work. We would love to give you beautiful rooms like these! We not only specialize in residential cabinetry, we also have a long history of fabulous commercial jobs as well. It’s All About Design Personality…. Or Is It? Since 1978, Columbine Kitchen in downtown Castle Rock, has offered services for all your kitchen and bathroom needs. Our knowledgeable staff will aid you in designing and implementing the kitchen or bathroom of your dreams by listening to your requests and understanding your individual needs. For almost 40 years, owner Richard Kuehster, has his hand in every job from start to finish and personally makes sure all of our valued customers are satisfied with the services rendered. It is our responsibility to provide timely executions of all services requested and for our customers to feel they received the very best services and products in the industry.